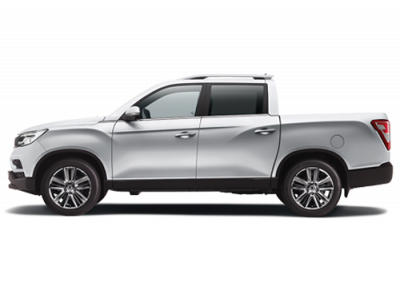 The Ultimate features an electrically operated and ventilated driver's seat, heated steering wheel, and facelift enhancements to the front including LED fog lamps. 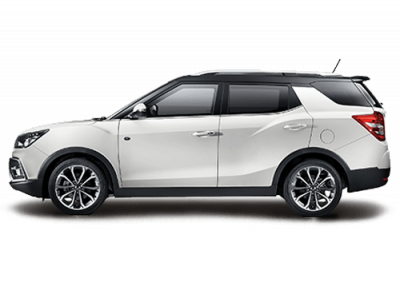 The SsangYong Tivoli - the brand's first B-segment SUV offers stylish good looks and class-leading levels of equipment and interior space. 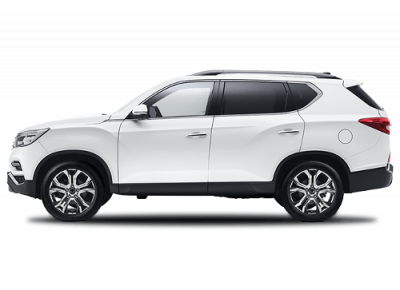 The Ultimate comes with state-of-the-art safety features such as Forward Collision Warning and Autonomous Emergency Braking, Lane Departure Warning, Lane Keeping Assist and High Beam Assistance. It also includes seven airbags - front, side and curtain airbags plus a driver's knee airbag. 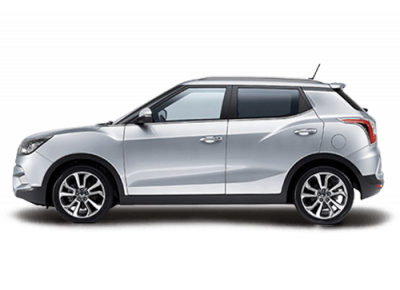 Offering real value-for-money, the Ultimate is comprehensively equipped with leather upholstery, keyless starting, parking sensors and reversing camera, cruise control, electric windows, smart steering, a 7" touch screen with Apple CarPlay and Android Auto, diamond cut alloy wheels and dual-zone air conditioning.